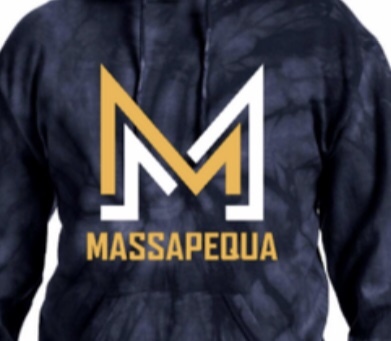 And here it is ………our new Massapequa logo!! We hope you ❤️ it as much as we do ! Happy Shopping! !